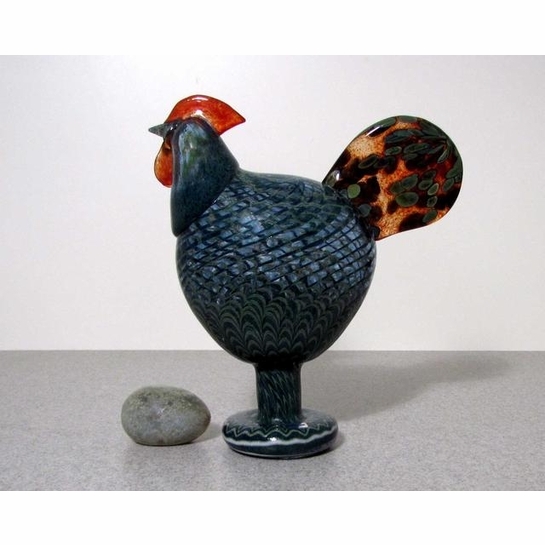 More about iittala Toikka Kaiku This Finnish Rooster was produced from 1987-1994. The majority is blue, with orange accents on the head and tail. 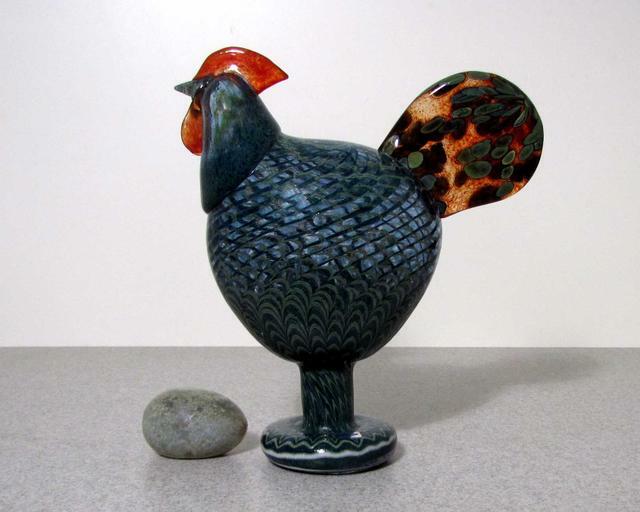 The bird is quite large and stands on a pedestal foot.